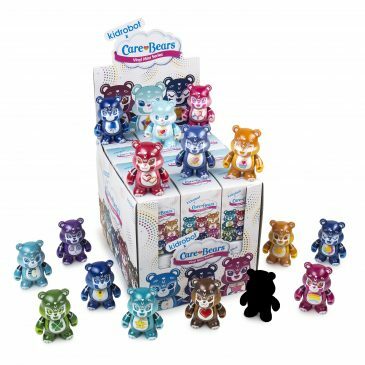 The Care Bears Mini Series And Enamel Pin Series Online Now! The Toy Viking On Linda Panda Care Bear Available Online Now! 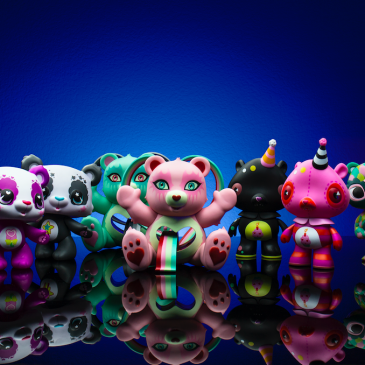 Kidrobot x Care Bear Keychains Release!